He came in the morning when they were still making lunches and getting ready for school and work. He killed them all – mother, father and children. Brutally slaughtered them in the comfort of their own home. That was forty years ago, but now it is happening again. A mother and her daughter are brutally murdered in their house, on a peaceful Monday morning in Cocoa Beach, Florida. 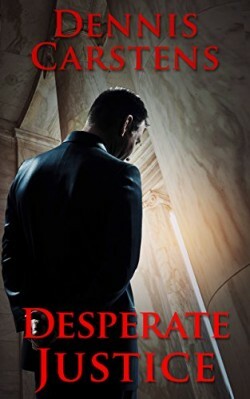 Detective Jack Ryder has enough on his plate being home alone with six kids and his wife – country superstar Shannon King – on tour. This case takes his anxiety to a new level when he realizes the crime scene matches unsolved murders from four decades prior. He worries that a deranged serial killer has returned to Cocoa Beach. 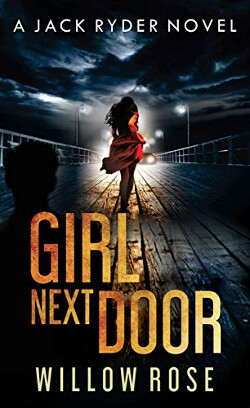 With intense twists and nerve-wracking tension, GIRL NEXT DOOR is a chilling and horrifying look into the minds of serial killers. If you like tales based on true stories, nerve-wracking tension, and twists you won’t see coming, then you’ll love Willow Rose’s nightmarish mystery novel. This mystery novel is precisely the type of book that earned her the nickname the Queen of Scream. 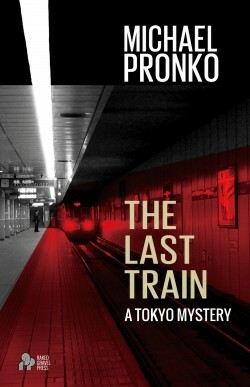 When an American businessman in Tokyo turns up dead—by train—Detective Hiroshi Shimizu is called away from his white collar crime investigations to help track down the killer. Together with ex-sumo wrestler, Sakaguchi, and on-the-edge mentor Takamatsu, Hiroshi scours Tokyo’s sacred temples, corporate offices and industrial wastelands to find out why one woman would be driven to murder when she seems to have it all. Hiroshi’s determined to cut through Japan’s ambiguities—and dangers—to find the murdering ex-hostess before she extracts her final revenge—which just might be him.